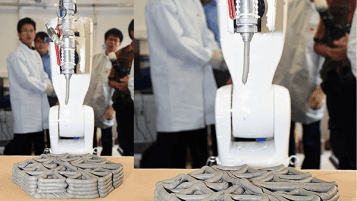 In the future, your room might be 3D printed by a robot that can spray layers of concrete to create customised walls and toilets. NTU scientists are working on several new developments in construction, including a new way to 3D print customised concrete structures for buildings such as beams and pillars. This process is expected to be more cost-effective than current casting methods.